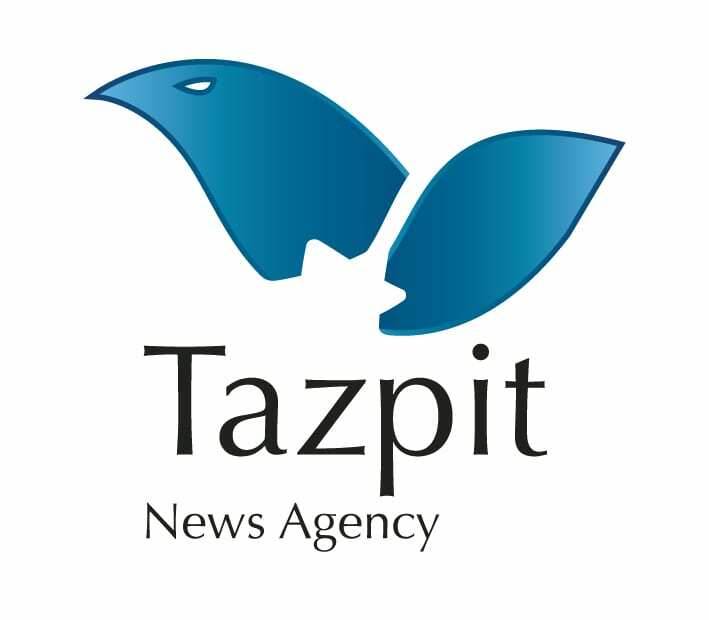 Eizenkot: Hezbollah Remains Israel’s Top Priority - Breaking Israel News | Latest News. Biblical Perspective. 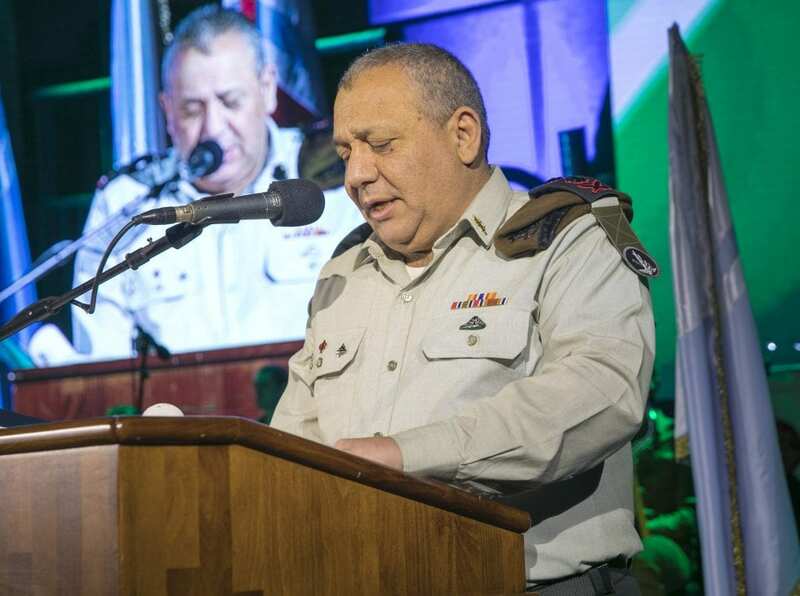 “The Northern front and Hezbollah remain the IDF’s highest priority,” IDF Chief of Staff Gadi Eizenkot said Wednesday at an event marking 11 years to the Second Lebanon War. Eizenkot said the Lebanese Shi’ite group has significantly strengthened its capabilities in the time that had passed since the war, but added that the group now finds itself in a difficult situation due to its involvement in the Syrian civil war and elsewhere in the Middle East. Eizenkot also noted that Hezbollah was suffering from severe financial difficulties as a result of its foreign adventures, the moral of its fighters is low and it has lost two of its commanders in the past eight years – Imad Mugniyah, who according to foreign sources was killed in a joint Mossad-CIA operation, and Mustafa Badreddine, whom Eizenkot has said in the past was killed by his own officers. But despite those losses, Eizenkot warned, the group remains a major threat and has gained valuable battleground experience fighting in large formations alongside the Bashar Assad regime in Syria, as well as in the civil wars in Iraq and Yemen. Most observers believe another round of fighting between Israel and Hezbollah is only a matter of time, and Israeli intelligence believes the terror group has more than 100,000 short, medium and long-range rockets pointed at every area of Israel. In addition, a particular matter of concern is the possibility that the group has now become so deeply entrenched in Syria that it could open a second fighting front, if and when there is a war. Since the Yom Kippur War in 1973 the Assad regime has made sure to keep the Israeli border “quiet”, a token of grudging respect for the IDF and fear that a cross border attack could lead Israel to decide to remove the Syrian regime from power. With a significant Hezbollah presence in the country, however, the ability to control that eventuality may not rest entirely with the ruling elites. “It’s true that they (Hezbollah) have suffered heavy losses and are hard stretched today,” said Jonathan Spyer, an Israel, Lebanon, Syria expert at the Global Research in International Affairs (GLORIA) Center, and a Fellow at the Middle East Forum. “But the group is stronger today than it was in 2006, as is Iran. Assad is weaker today and may not get to decide [what happens on the western border]. Spyer added that for the moment, a Hizbollah-Israel war is unlikely as long as the civil war continues in Syria, a point backed by the Chief of Staff for strategic reasons. As for the results of the the 2006 war with Hezbollah, the chief of staff said that Israel has enjoyed a period of unprecedented quiet on its Northern border. “The North has experienced 11 years of quiet that are unheard of since the creation of the State of Israel. Children are growing up in Kiryat Shmona and Nahariya without the sound of sirens and mortars and without terrorist infiltrations – a reality that inflicted the North for decades,” Eizenkot said.